Medical textbooks generally list diseases as crisp entities. This may be OK in a book, providing exemplars of reality. However, real reality is different. This has several far-reaching consequences. Many diseases – if not all – are not binary conditions. To be or not to be, is not the proper question in this regard. Instead, there is a continuum from ‘healthy’ to ‘more and more diseased’, for almost any kind of disease. Most people are healthy and at the same time slightly off on the continuum towards a number of what could be called ‘diseases’ further on this continuum. Binary thinking co-creates a binary world. This is easier to deal with but it is less realistic. Organic creatures mostly do not live binary lives by nature. They are not ‘ill or not ill’. Instead of this, organic reality is ‘multi-vectorial’. Meaning: we live on continua from normal to quite abnormal, from healthy to diseased in many directions at the same time. In addition to this, we continually glide on these continua from here to there and back again. In other words: ‘one big mess’. It’s just what life is. It’s what keeps us alive. What appears to be a mess, is actually a kind of ecosystem of continua. As with other ecosystems, they provide feedback to each other, thus keeping the whole going in a livable direction… until it ends of course. A limitation called ‘death’. But before that event, the system is generally very robust. If an equilibrium gets distorted on one or the other of the ‘vectors’ (continua towards illness), the whole ecosystem reacts in such a way that the distortion gets readily resolved. The whole is much stronger than the sum of the elements. In medical textbooks, quantitative characterizations of diseases are mostly handled very fuzzily. It’s quite weird that this goes much further than the mainstream physician has ‘knowledge of’. Yet it’s plainly there. You just have to open such a textbook and see. For instance, I open one and read ‘patient being quite red in the face’. What is ‘quite’? What is ‘red’? What even is ‘the face’ exactly? That is not specified. Yet research shows that readers (physicians) have very disparate interpretations. Meanwhile, even the textbook writers themselves work in an unrealistically binary mode of thinking. I know. I have been one. Of course, this doesn’t diminish the diagnostic correctness of exemplary cases. However, it points to very fuzzy boundaries. Thus, reality contains much more continua than crisp domains of specific disease. This also sheds different light on comorbidity (two diseases at the same time), huge cultural variations in symptomatology, the degree to which mind can easily be abstracted away from many ‘diseases’ etc. 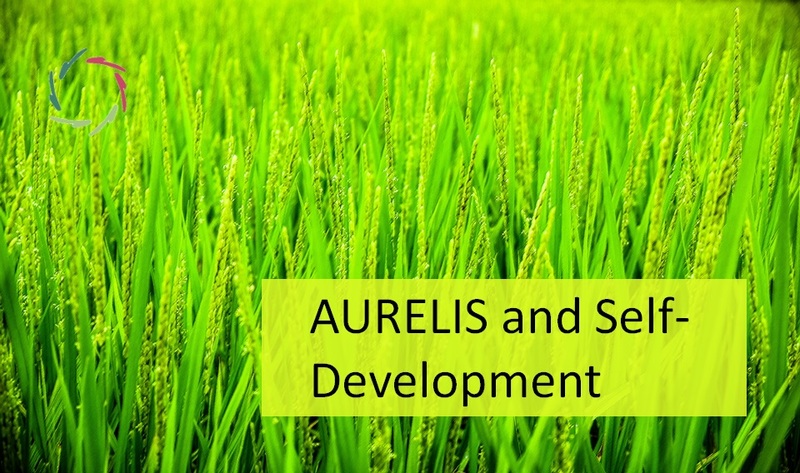 There are a lot of ‘health domains’ in AURELIS. Yet it is not appropriate for any AURELIS coach to pose a diagnosis. Medico-legally, this is the safest option. 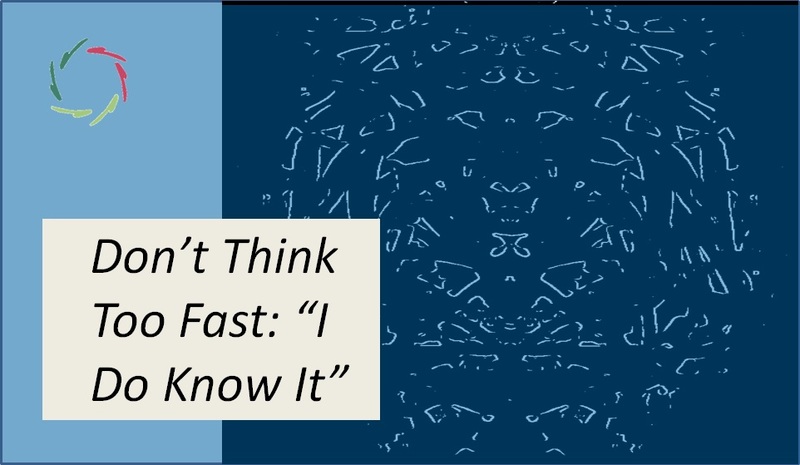 Moreover, this blog points to an even much deeper reason to stay clear from diagnosing. I hope it’s clear to any reader. As a first approximation, the specific ‘health domains’ in AURELIS are entry points towards the just described continua. Transcending this, they are foremostly entries towards the ‘person as a whole’. This is VERY logical within AURELIS philosophy. 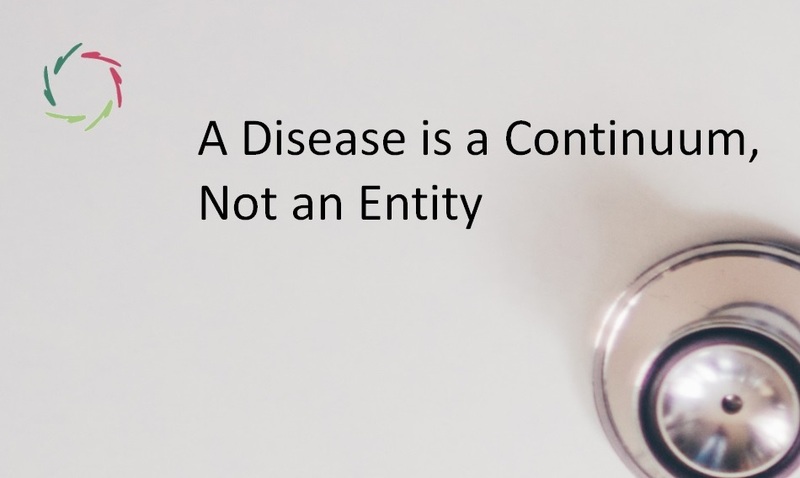 Thus, an AURELIS health domain is not only appropriate with the ‘correct diagnosis’. For instance, a physician might provide a specific diagnosis, then change it. The use of AURELIS as pointed to the abandoned diagnosis, is not therefore irrelevant. It may even be equally appropriate to use / keep using that domain. It depends on the user as a unique individual. Because in the end of course, it’s about people, not about textbooks. 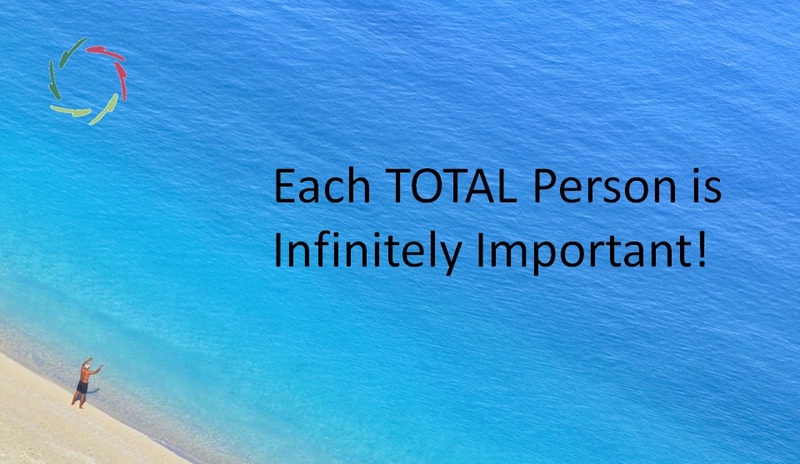 Each TOTAL Person is Infinitely Important!